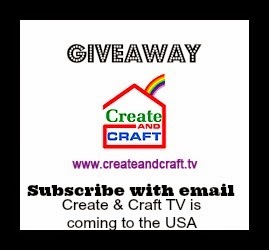 The time has come to Announce the winners of the $50.00 Goodie Bag for the Giveaway from Create And Craft TV!!!! WOW...... Can you believe it, we did it! We hit our goal and we are so excited to be designing for such and amazing company that will be here before we know it!!! Congratulations Laurie - please send me your shipping information. 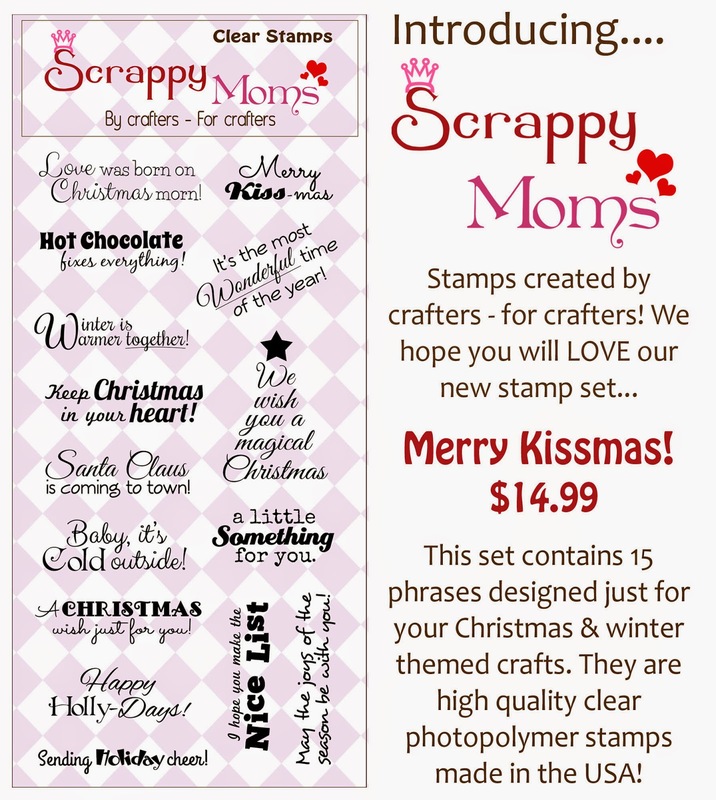 You can email me at scrappymoms.stamps@gmail.com or IM me on FB. Didn't win? Did you comment on each designers blogs? You may still be a winner. Be sure to check out all of the other Designers pages to see if you were a winner there. Thank you so much for joining us for the Craft and Create subscription kick-off! Introducing - Do or Diet! and Merry Kissmas! 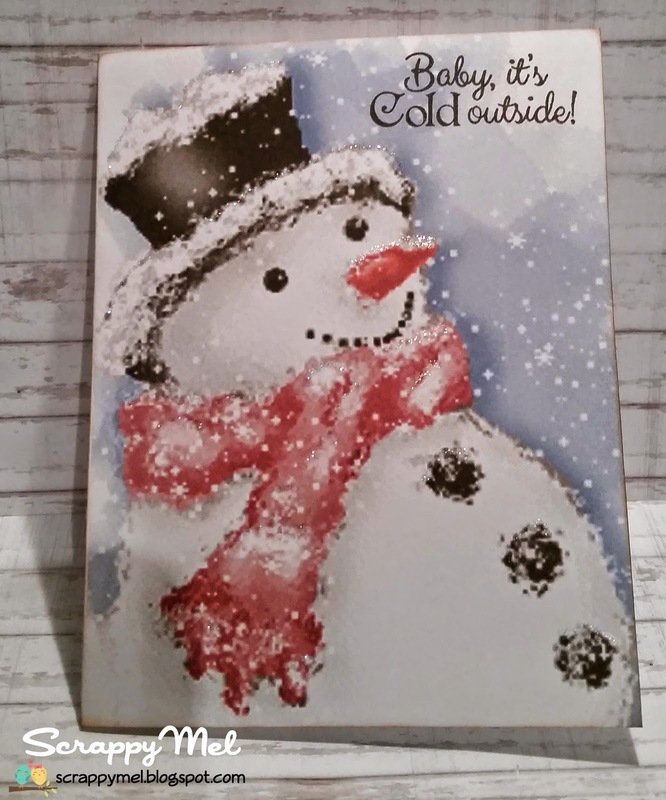 I printed this adorable snowman horizontally on white card stock so I could cut and fold it into a card. I stamped my sentiment from our new Merry Kissmas set, then added some Diamond Stickles to his hat, scarf, nose, and buttons. I was trying to make it where you could see the Stickles - that's why the card is leaning instead of standing up. I'm not sure I succeeded but I tried! 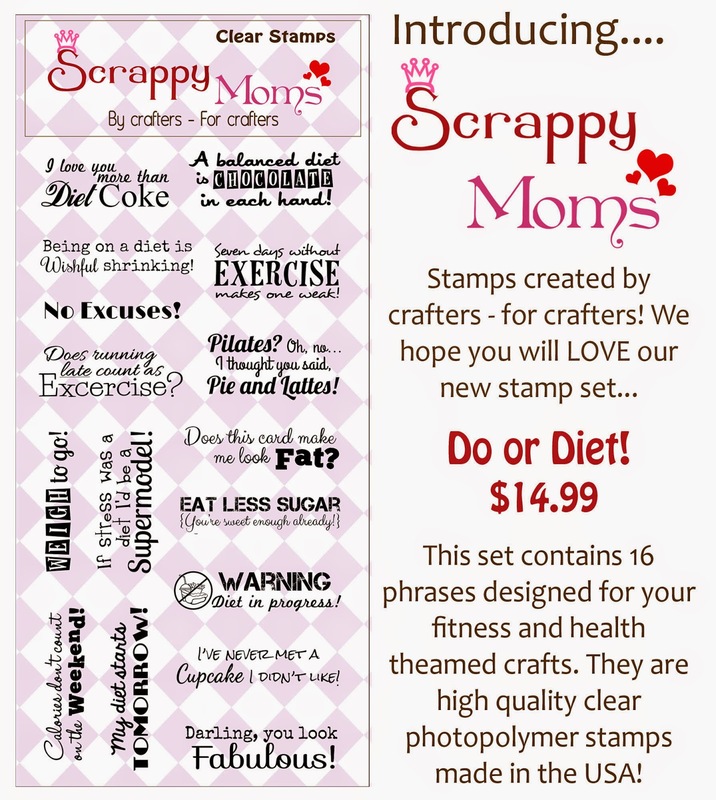 Our wonderful Scrappy Moms Stamps Design Team, including our October Guest Designer - Jennifer from My Wonderfully Imperfect Life, will have projects all this week using these sets. I hope you will come back and visit me soon! Create & Craft Contest Update! Crafters - the bad news is we did not hit our goal of 5,000 subscribers. The GOOD news is that Create and Craft decided to give us one more week to reach our goal!!! The contest has extended until Tuesday October 28th!!! Do you think that we can hit our GOAL??? I do! Share this post with your friends come back here and leave a comment tell us you shared and who you tagged for an extra chance at winning the $50.00 goodie bag!!! This also gives your friends a chance to win one of the prizes - they just need to go to www.createandcraft.com and sign up for the newsletter and come back and leave a message that they are all signed up. Good Luck and remember to Share, Share, Share!!!!!! Are you ready for exciting news and a GIVEAWAY?!?! I am so happy to announce a BRAND NEW 24 HOUR A DAY TV STATION DEVOTED JUST TO CRAFTS! Create and Craft is launching soon and I am so honored to be asked to be a member of their Elite Design Team! To celebrate the new station we are having a giveaway. The goal is to hit 5,000 subscribers by October 19 - if we do we will draw a winner of a $50 prize package of Create and Craft products. To enter simply go to their website - www.createandcraft.com and sign up for their emails. Then come back here and leave a comment letting me know that you did so and you are eligible to win! If you visit all 9 Elite DT members blogs and leave comments you will have 9 entries into the drawing. The contest runs from October 15th thru October 19th, if we hit 5,000 followers we will announce the winner on October 21st. I could not be more excited about this brand new adventure - I hope you will join us along the way for lots of new crafts and great products! Stay tuned - more info about Create and Craft USA and the Design Team will be coming soon! 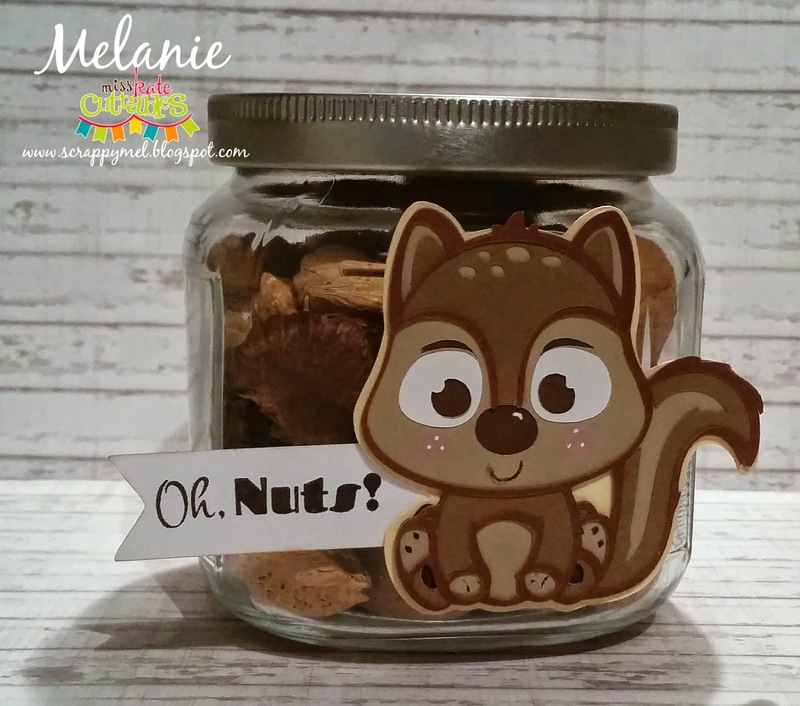 Miss Kate Cuttables DT Day - Oh, Nuts! 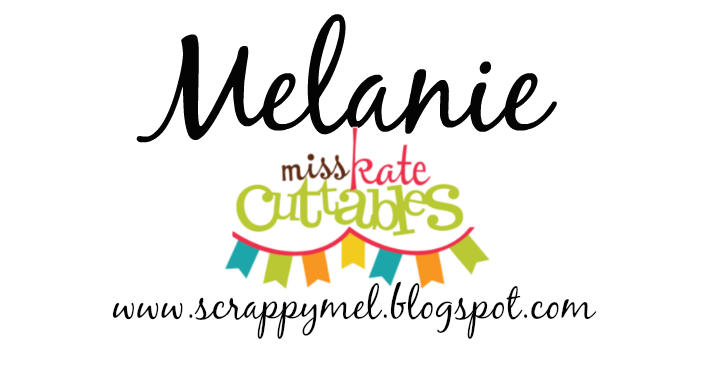 Thank you for joining me today for my Miss Kate Cuttables DT project! Remember to go and get your Freebie of the Day! I hope you enjoyed my projects - be sure to visit the Miss Kate Cuttables DT blog everyday for new projects! Happy Wednesday! 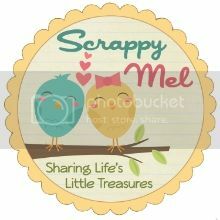 Thank you for stopping by to see my newest project for Miss Kate Cuttable and Scrappy Moms Stamps. Don't forget to stop by and get your MKC Freebie of the Day. 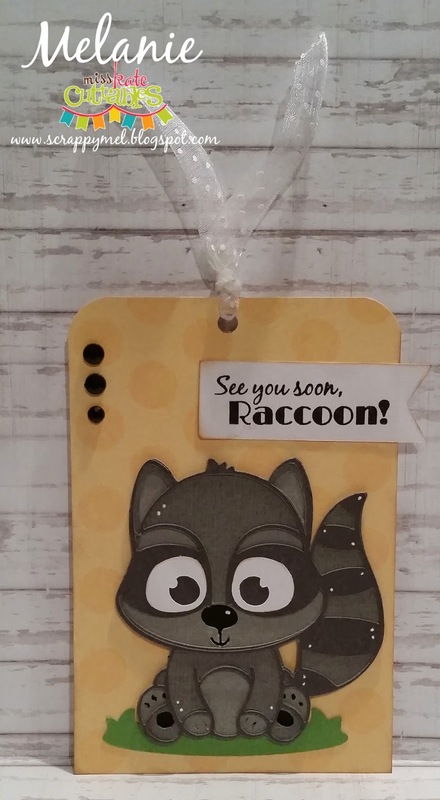 I used MCK Baby Raccoon file and a sentiment from our brand new See You Later, Alligator set - along with some ribbon and 2 little gems to complete the tag. I hope you enjoyed my project for today! 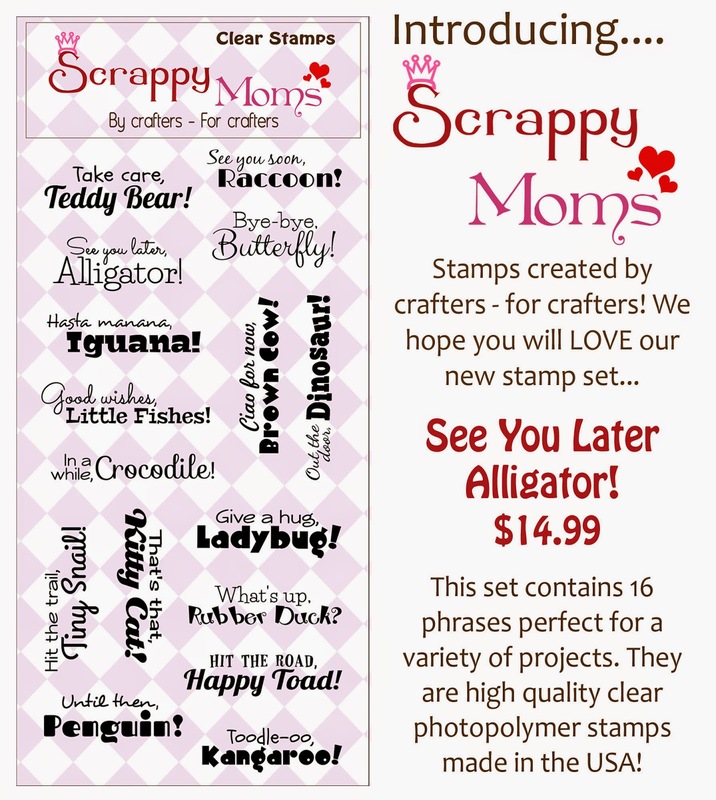 Our Scrappy Moms Stamps DT, including our September Guest Designer - Georgiana from Carson's Creations, will have new projects this week showcasing our 2 new stamps for September.